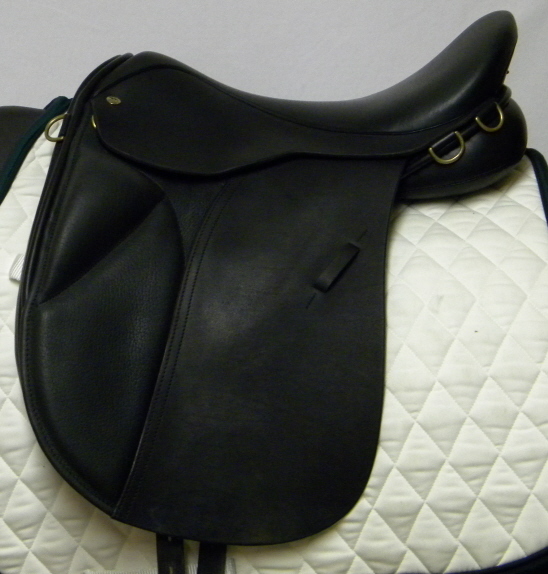 We are very pleased to add the Black Country Celeste to our line of saddles. 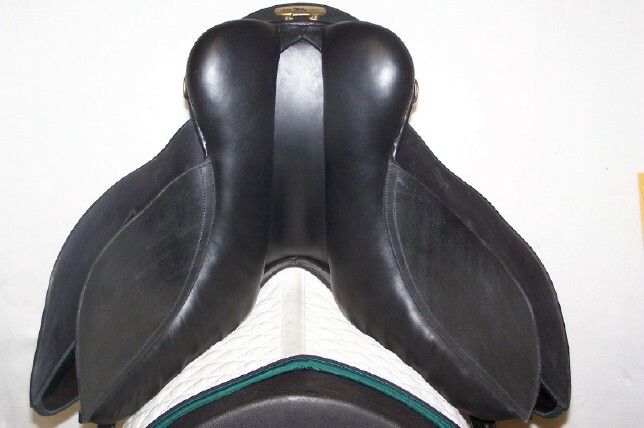 The Celeste is a saddle that can cross several disciplines of riding. 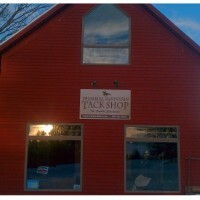 We have had many riders who are predominantly pleasure and trail riders, but also like to school in dressage. 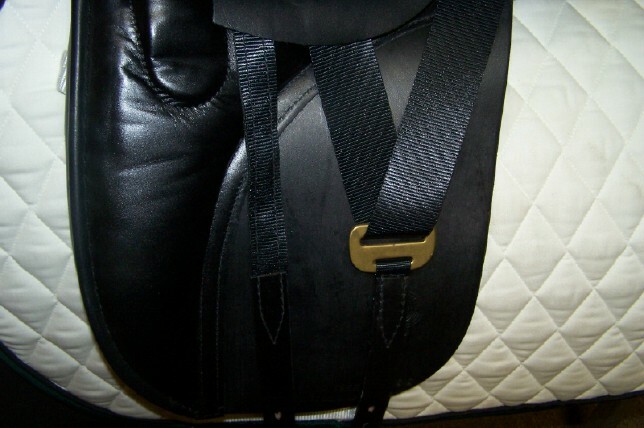 The Celeste offers the more traditional look of a dressage saddle, but also incorporates some of the features of our very popular “Equinox” saddle, such as the short, angled knee block which offers security without restriction and the extremely soft, comfortable seat. As much as I hate to admit it, I am a middle aged rider with a collection of soundness issues of my own. This saddle does NOT press on my knees and allows my hips flexibility and comfort without compromising a correct and balanced seat. 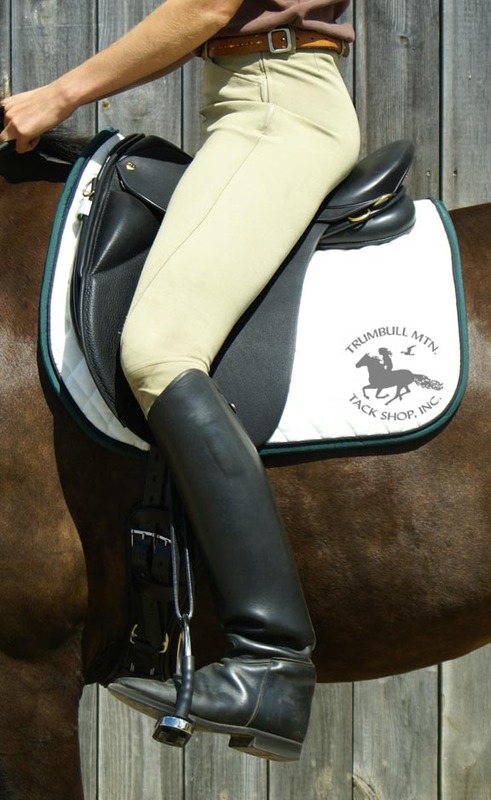 It is equally comfortable for the horse- this saddle features the generous ‘freedom tree’ but it also incorporates a full front gusset, making it an ideal fit for those ‘pear shaped’ horses who are wide barreled, but narrower in the shoulders. 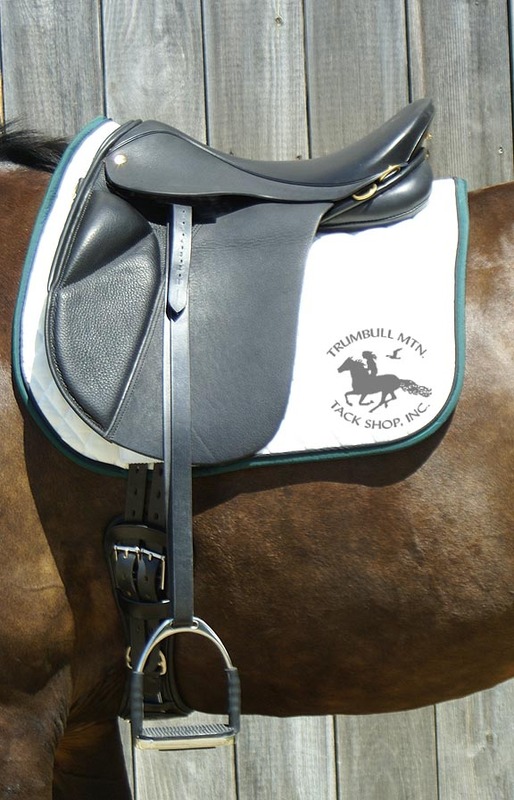 This panel design helps keep the saddle back off of the shoulders. We think this is an exceptional addition to the Black Country line!